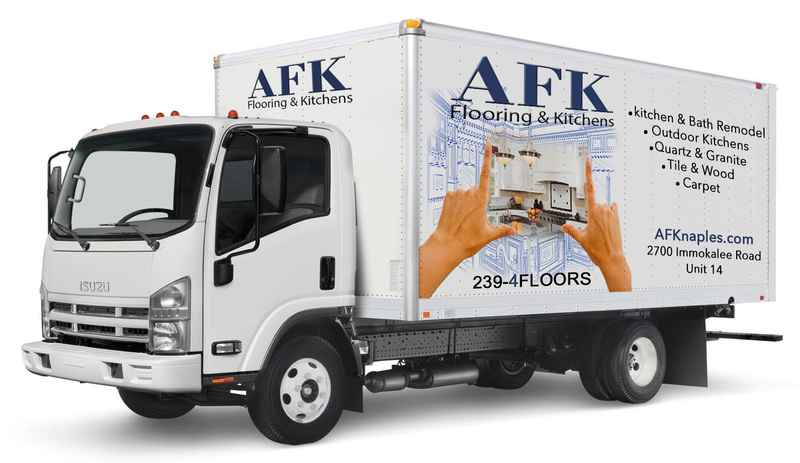 AFK Flooring & Kitchens is based out of Naples, FL, but we serve the surrounding areas. We serve both Collier and Lee County. 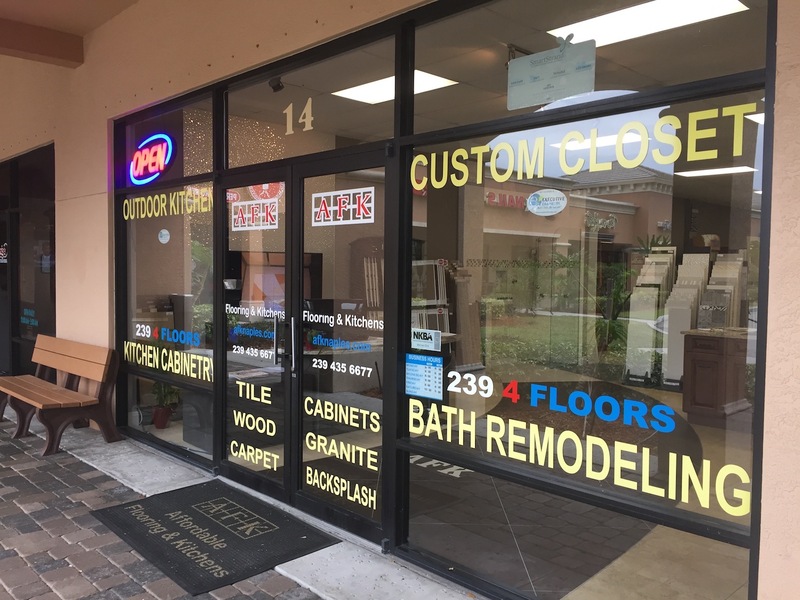 We are well established in the Naples, Marco Island, and Bonita Springs area. 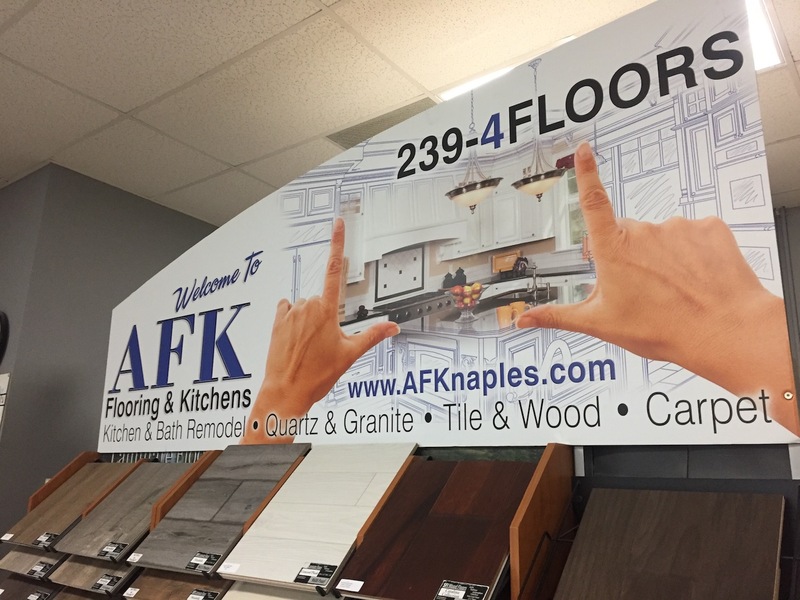 We have been in business for over 20 years now, so we are very knowledgeable in this industry. 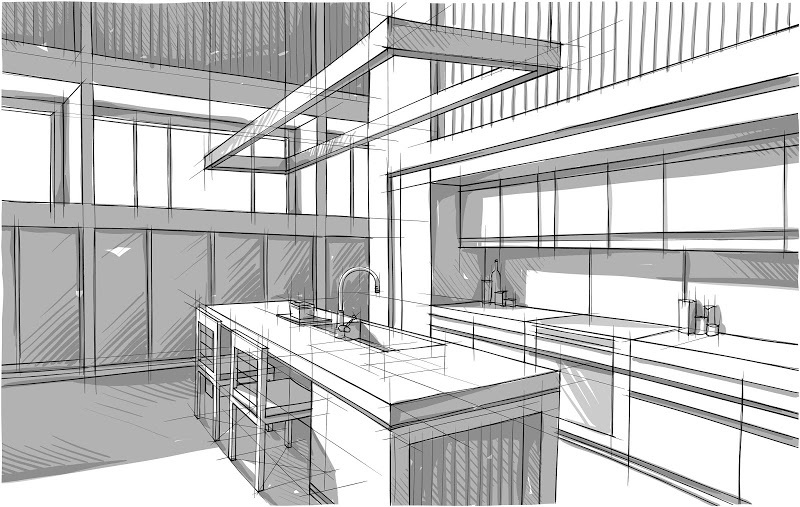 We provide exceptional work in flooring, cabinets, outdoors kitchens, countertops, and custom closets. Our team has done beautiful work on behalf of many satisfied homeowners all over Naples in fine residential communities such as Grey Oaks, The Morrings, Colliers Reserve, Port Royal, Bonita Bay, Pelican Bay, Pelican Landing, Mediterra, Saturnia Lakes, Quail West, Miromar Lakes, Twin Eagles, The Quarry and Ave Maria, just to name a few. We love working with our clients and seeing how happy they are after our work has been done. If you have any questions regarding our services, give us a call today, we would be happy to help. We look forward to working with you in the future.